Myakka Pines Golf Club is a full-service golf facility. From the standard golf outing packages which include green fees, cart fees, and range balls to the great snacks at our Snack Bar, we will address all your needs. When it comes to golf, our professionals know just what it takes to conduct a smooth event. Their years of experience will be evident from the moment you begin planning your event. 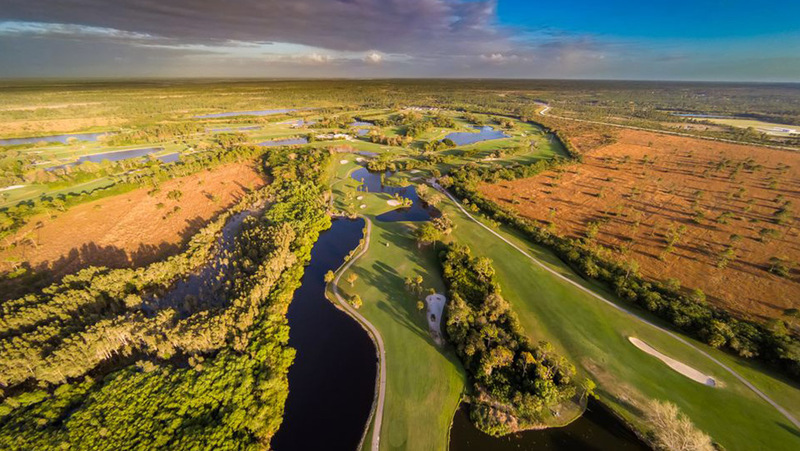 The rolling terrain of Myakka Pines Golf Club are the only “bumps” you are likely to experience with your golf event at our facility. Myakka Pines Golf Club in Englewood, Florida is the hot spot for golf events in the area. The large amount of tourism in the region brings many golfers to Myakka Pines Golf Club, but many local businesses and organizations also host their outings and tournaments at our golf course. Whatever your needs, we are equipped and ready to serve you. There are many different types of golf activities at Myakka Pines Golf Club. The official men’s day is Monday and there is also organized play on Wednesdays and Fridays. There are organized activities for both 9 and 18 hole golfers. The official ladies day is Thursday for both 9 and 18 hole golfers and there are several groups of ladies who play on Tuesday and Wednesday. The ladies are involved in Invitationals and play at other clubs in the area on a rotating basis. A group of our 18 hole ladies play and compete in Florida’s Gulf Coast, West Central and Inter-City leagues. Myakka Pines holds Championship Tournaments and Member-Guest Tournaments annually for both men and women; a mixed couples nine-hole twilight outing on Tuesdays; a once-a-month mixed couples outing on Sunday with dinner; a mixed couples two-day tournament, and an annual pro-am for those who like a challenge. We invite you to visit and see Myakka Pines Golf Club for yourself. Host your event at Myakka Pines. Please fill out contact information below.